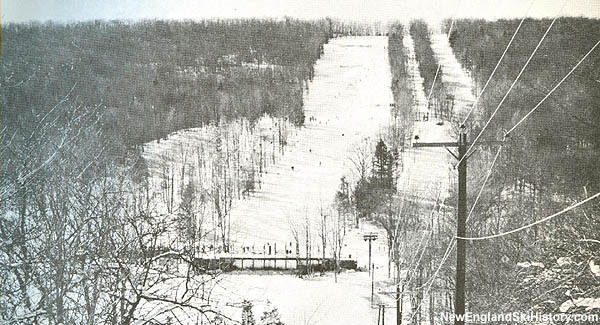 Located in central Connecticut on Besek Mountain, Powder Ridge was for many years one of the most popular ski areas south of Massachusetts. Summer ski operations could start this July. Recently reopened Powder Ridge Park in Connecticut struggled through ski operations in 2013-14 and has now cancelled plans to operate mountain biking in 2014.